Almost two years after three men were found murdered in a Boston apartment, the case remains unsolved. As more evidence emerges, though, people close to the victims now say that police should have identified Tamerlan Tsarneav as a likely killer. The bodies were discovered on September 11, 2011 in a small apartment in Waltham, Massachusetts just outside the city. Each was positioned with his stomach down, head turned, and with marijuana sprinkled over his back. The bodies were identified as the apartment’s owner, Brendan Mess, 25, along with Erik Weissman, 31, and Raphael Teken, 37. Mess was known to be a close friend of Tsarnaev, who – along with his younger brother Dzhokhar – has emerged as the prime suspect in the April 15 Boston Marathon bombing that killed three people and injured nearly 270 others. Tamerlan, 26, was killed in the early morning hours of April 19, 2013 as he fled police. 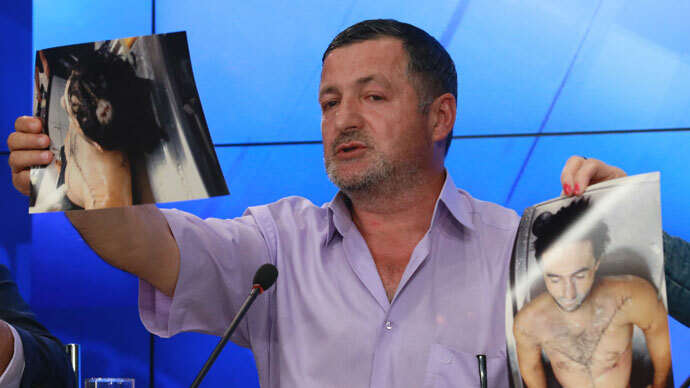 The FBI is now comparing DNA extracted from Tsanaev’s corpse to samples taken from the crime scene in 2011, according to The New York Times. 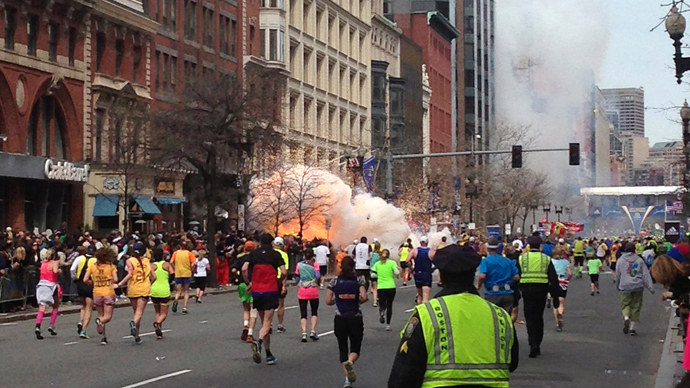 In 2011 Mess often invited the elder Tsarnaev to his apartment and trained him in martial arts. Mess is thought to have earned money as a low-level drug dealer, an occupation police had initially believed to have been behind his demise. 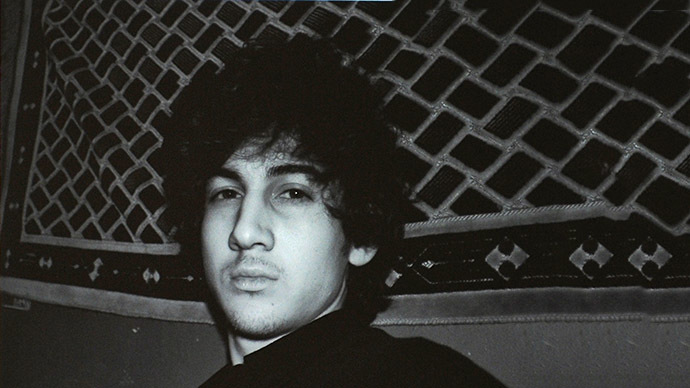 Tsarnaev reportedly sold marijuana and may have done business with Mess. Ibragim Todashev, a friend of Tsarnaev, told FBI agents after the bombing that he and Tamerlan had killed the three men in September 2011. The two men, both of Chechen descent, are thought to have targeted Mess, Weissman, and Teken for a drug-related robbery. John Allan, who owned a gym Tsarnaev frequented, said he spoke to him not long after Mess was found dead in the triple homicide. Those affected by the murders have reiterated that the perception police could have done more has left them frustrated almost two years later. “Despite being one of the most gruesome and unusual crimes of the year, I saw the least amount of public outreach,” said Susan Zalkin, a friend of Weissman. 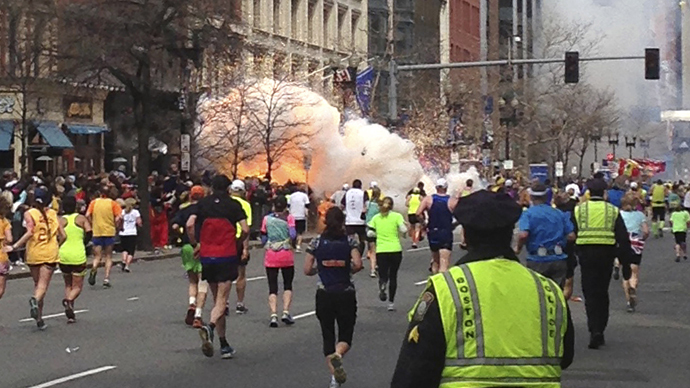 While the lack of surviving suspects makes it unlikely the murders will be resolved in the near future, Dzhokhar Tsarnaev pleaded not guilty to 30 counts in connection with the Boston Marathon bombing this week. Seventeen of the charges make him eligible for execution. In his first public appearance since the attack, Tsarnaev appeared disheveled and wide-eyed as he was led into the crowded Boston courtroom. 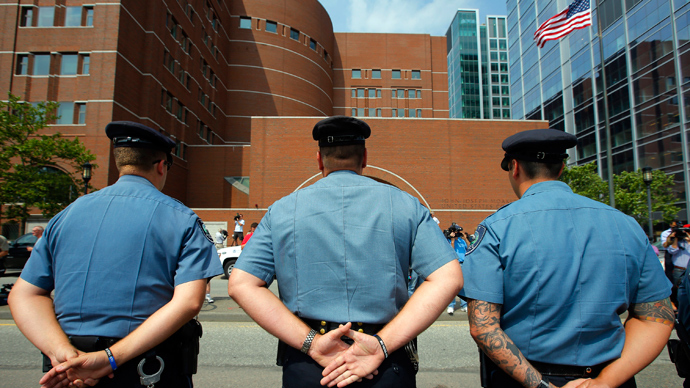 When his publicly appointed attorney tried to speak for Tsarnaev, the judge cut him off and demanded that the 19-year-old suspect say “not guilty” by his own volition.